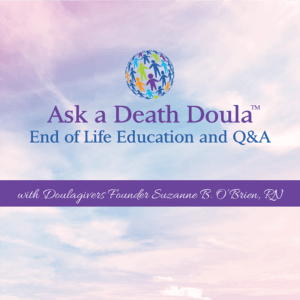 Become a Certified End of Life Doula Today! Self-Paced Training with Live Support available Monday-Saturday. 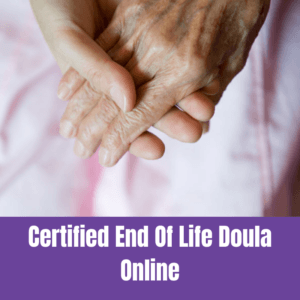 An End of Life Doula is a non-medical person trained to care for someone holistically (physically, emotionally, and spiritually) at the end of life. 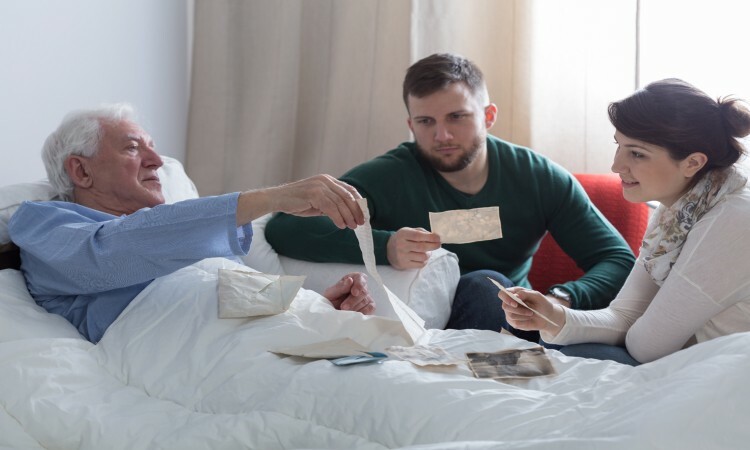 End of Life Doulas are also known around the world as: end of life coaches, soul midwives, transition guides, death coaches, death doulas, doula to the dying, end of life doulas, death midwives, thanadoula, and end of life guides. Due to the enormous number of the elder population, there is an overwhelming need for these services and support. Finding the right teacher and training program is one of the most important decisions you will make. 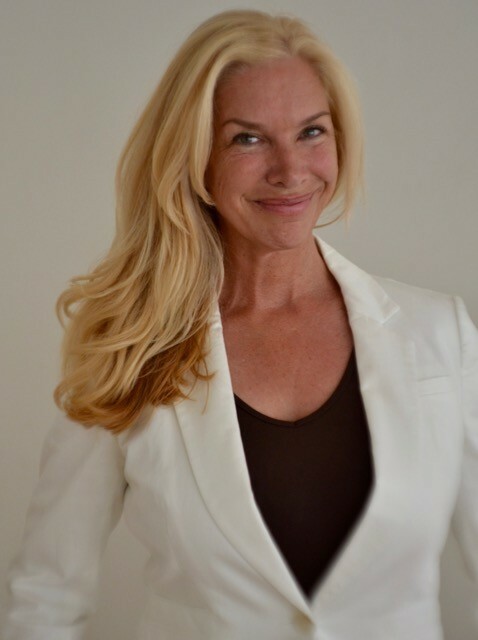 International Doulagivers Institute, founded by Suzanne O’Brien RN, providing the highest level of education and certification for the End of Life Doula. 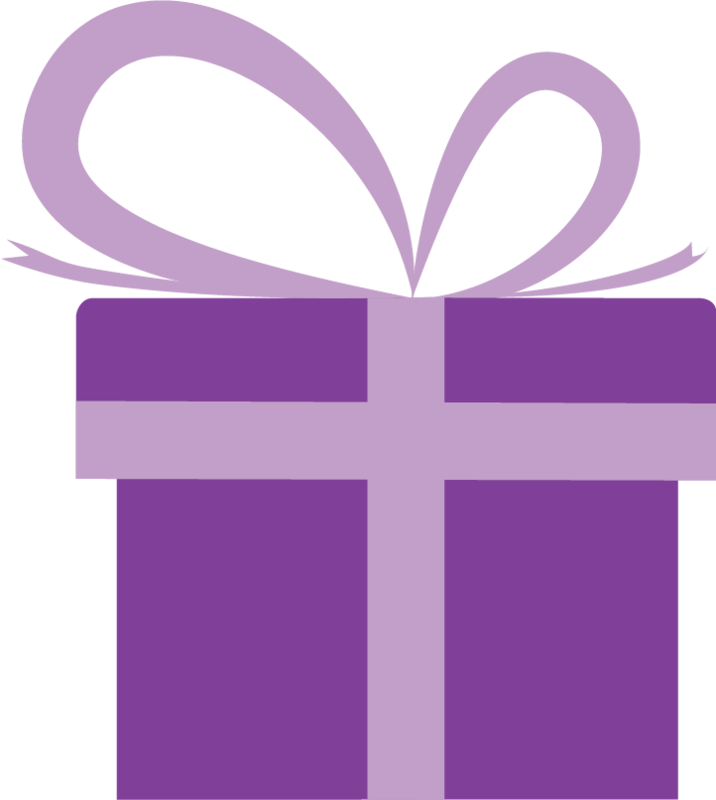 Our Doulagiver training is akin to the birth doula model: both help people transition to and from this world. Facilitating this process requires education, training and compassion. Our certified End of Life Doulas are a global community working as an adjunct to Hospice and providing care and guidance for patients and families at the end of life. 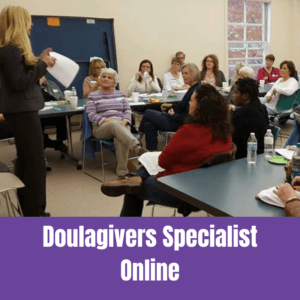 And you can find everything you need at Doulagivers, an internationally recognized leader in end of life training programs and care. Who will meet the demand for holistic services and support for elders and terminally ill?